Free Sofia Tour en Español! 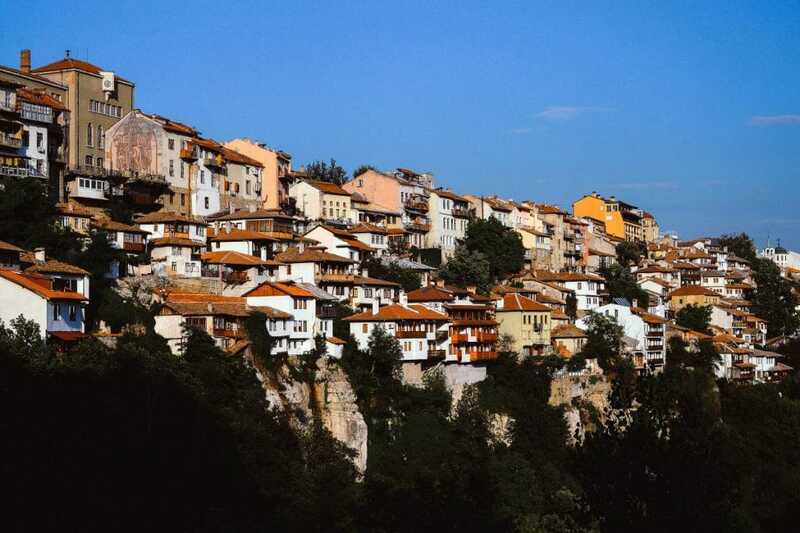 | Free Sofia Tour in Spanish! Taking a taxi in Sofia – what should we know? Hi everyone! 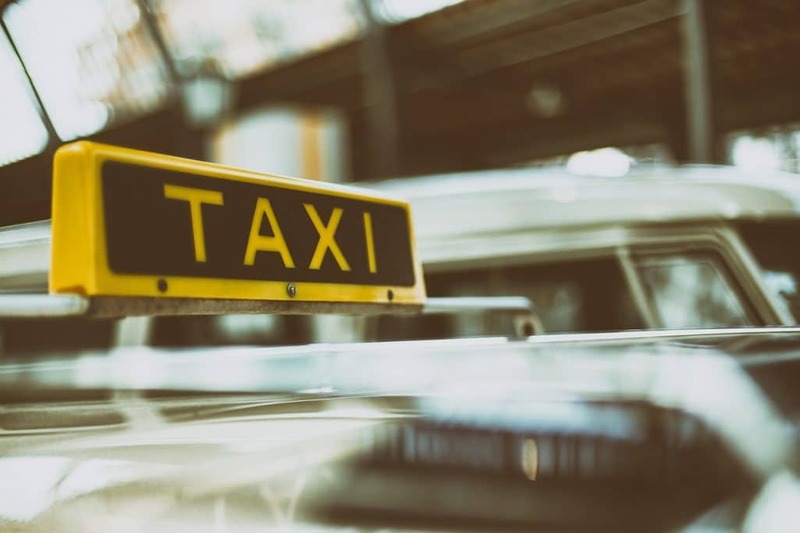 The following post aims to give you more information about taxis in Sofia and the taxi-network in the capital of Bulgaria. 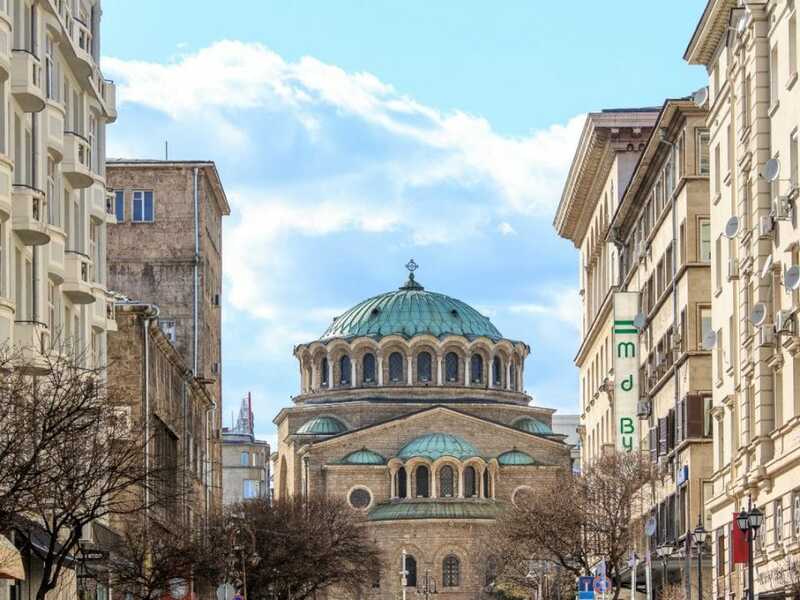 How to take a taxi in Sofia? The most secure way to take a taxi in Sofia is to order one via phone, internet or apps. This way the taxi company will keep some important data about the ride. So if a problem occurs, they can track the car, the road, the driver and the time of the ride, making it easier to solve the problem and leaving smaller room for scam. Of course you can also take a taxi on the street by just waving a hand to an approaching taxi-car. On every cab there is a light indicator on the front window. Green light means that the taxi is free and most probably will stop to pick you up. Red light means car is busy and probably won’t stop. On key places like Sofia Airport, Central Bus Station, Central Railway Station, Palace of Justice, etc. taxis are waiting ready to take new customers. But let’s be honest – taking a cab right from the street turns you into an easy target for scam. What is more, most of the taxi drivers don’t speak good English, which makes it even easier to fool you because of lack of good communication. So you should always pay attention to dishonest drivers in order to avoid paying more than normal. 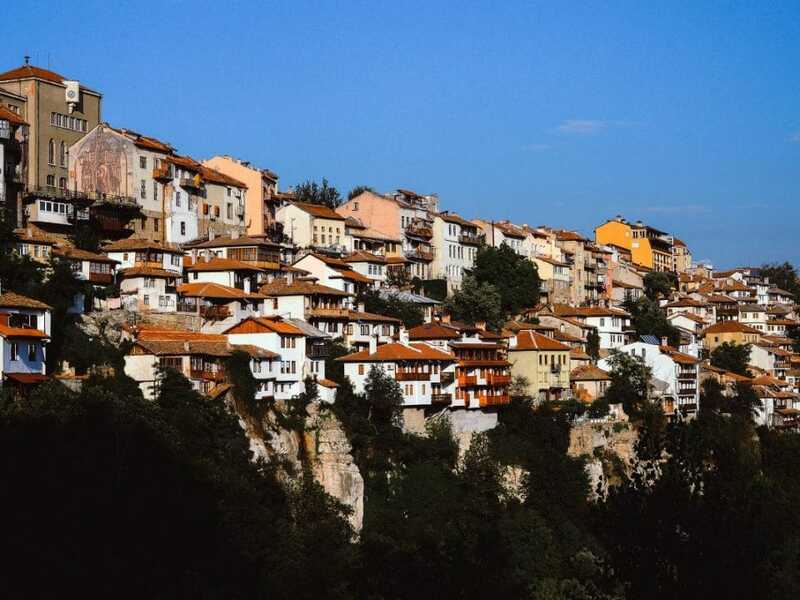 *BGN=leva (BGN is the abbreviation for our currency Bulgarian Leva). 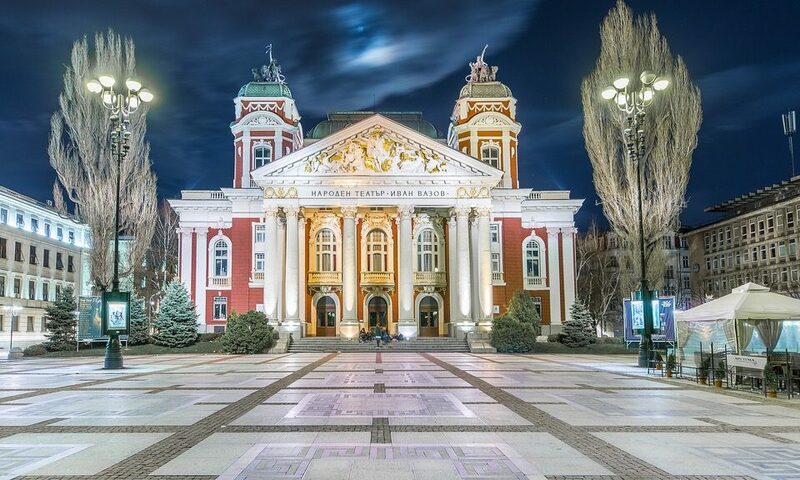 **The official exchange rate in Bulgaria is: 1 EUR = 1.95 BGN. There are some taxi companies operating at higher rates. But it’s a rather rare case to stop one of them. The taxis in Sofia are obliged to show their fares on the front and side windows – so check it out before entering the cab. In most cases if the fare is higher than 1.00 BGN per kilometer, probably the best thing is to wait for another cab. A sticker on the cab window indicating the rates. These rates are OK.
How to calculate the taxi price? Every taxi driver is obliged to use a small machine with an analogue screen – the fare calculator. It’s usually located somewhere around the speed-stick or in front of the passenger seat. Make sure that the driver turns on the calculator when you start the ride. Keep an eye on the screen during the whole course. 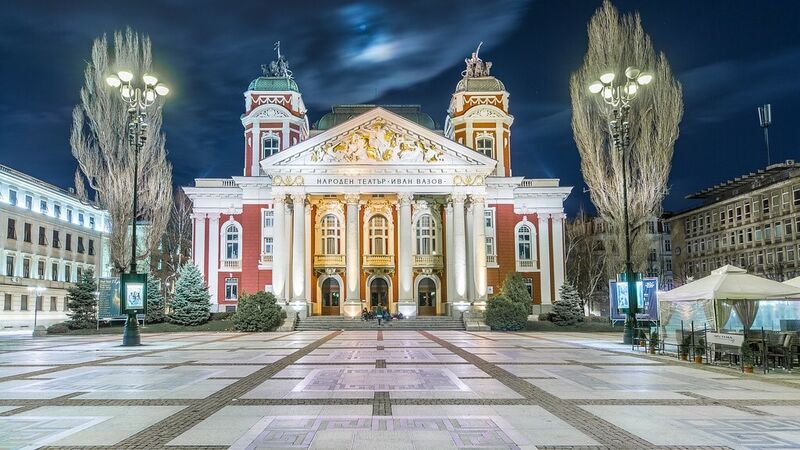 Sofia Airport T1/T2 to Palace of Justice (Sofia Court House): distance – 21 kilometers/18 minutes. Initial fare 0.70 BGN + 21 km x 0.80 BGN per km + 4 minutes waiting fare (0.22 per minute) 0.88 BGN = 18.16 BGN (9.42 EUR). 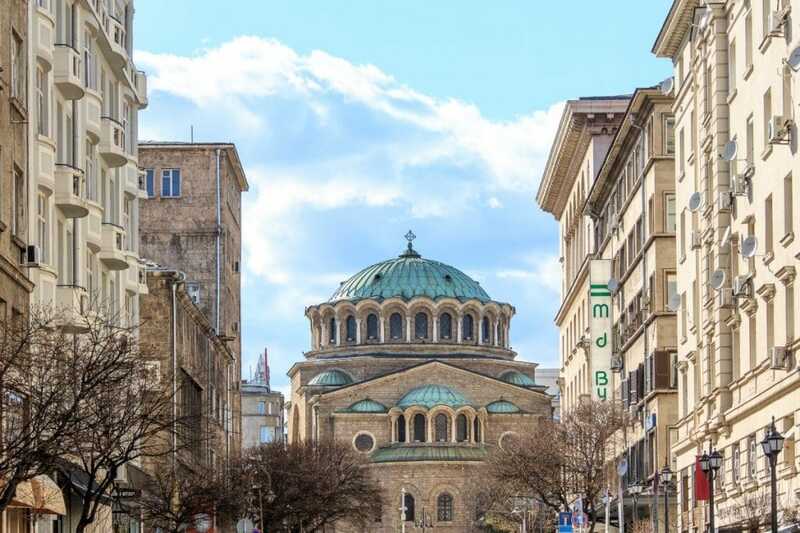 Saint Alexander Nevsky Cathedral to National Museum of History: distance – 8.5 kilometers/14 minutes. 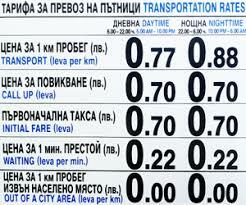 Initial fare 0.70 BGN + 8.5 km x 0.80 BGN per km + 3 minutes waiting fare 0.66 BGN = 8.16 BGN (4.18 EUR). Of course, those prices and duration can vary depending on the traffic, but in general significantly higher or lower prices for the selected routes are unlikely. How to avoid taxi scam? Always check the fares of the taxi before getting in the car. Once in the taxi cab, keep an eye on the fare calculator. The driver has to turn it on immediately – if he doesn’t, there is a great chance to scam you and take more money for the ride than normal. How? At the end of the ride the driver will just name a random price higher than normal. 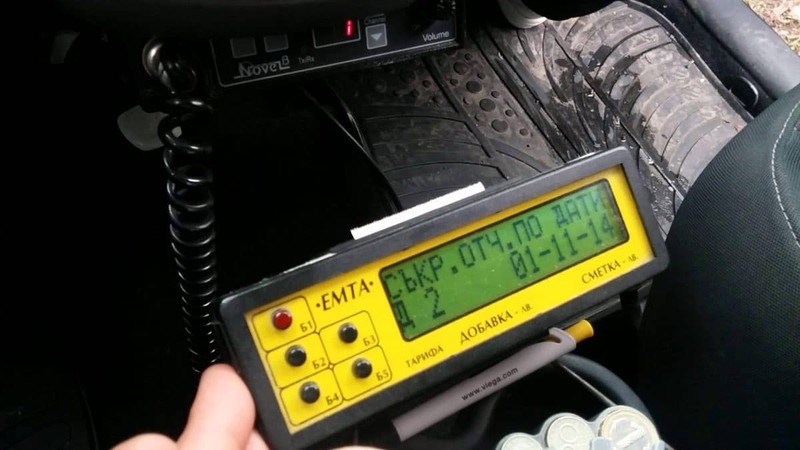 And without the calculations of the small machine, you can not prove if the driver is tricking you or not. Also check the starting fare – it should be less or around 1 BGN. 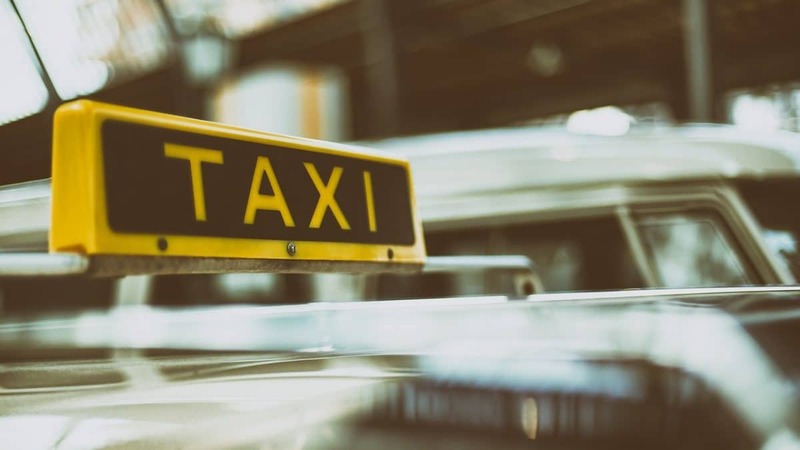 Sometimes the taxi-drivers “forget” to clear the sum from a previous customer’s ride, resulting in a high starting price for the next customer. If something does not seem okay with the calculator or if it’s counting too quickly, you better take off the cab. Another way to scam foreign tourists is by returning old Bulgarian banknotes as a change. For example, your bill is 30 BGN, you give the driver 50 BGN, he gives you back an old 20 BGN banknote that can not be used anywhere. So you better check out how the Bulgarian banknotes look like here. We are wishing you all a pleasant and trouble-free stay in Sofia. See you soon! when I first went to Bulgaria, some 6 years ago, I decided to do it in style and do British Airways Business Class, the flight was great, but when I got through the airport T2 a person said Taxi I went yes, gave my hotel address and he said 80lev I thought well that’s only 35euro, so OK, got to hotel taxi driver dropped the case and took the money and drove very fast out next thing the receptionist was shouting something in Bulgarian to the taxi driver and then said to me how much did you pay I said 80lev she then told me you should only pay 15lev and the cab was a scam. so simply rule when coming out of the airport always go to the taxi rank and every taxi will have a sticker displaying the fares and you will also see a great bunch of lads and girls doing a fine job and also not ripping you off, and if someone says taxi inside the terminal say NO or just keep walking also don’t rely on the Police at the airport either their pay is low and some are open to offers to turn a blind eye.